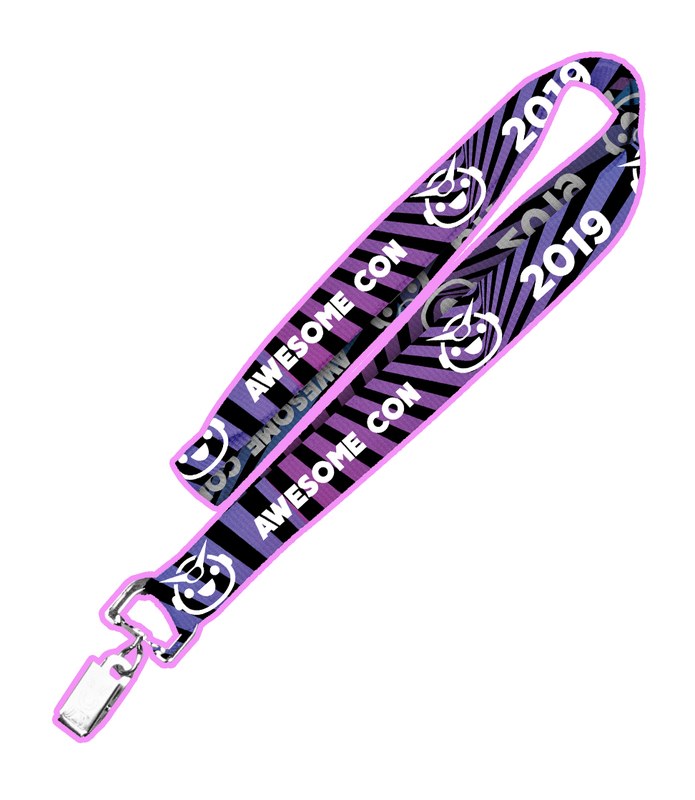 This lanyard is the definition of awesome. It can hold your badge and it also looks pretty cool, too! *This item will NOT be shipped. It will be waiting for you at the Will Call Merch Booth on the exhibit hall show floor. Just bring the QR code emailed to you on your phone or on a printed receipt.